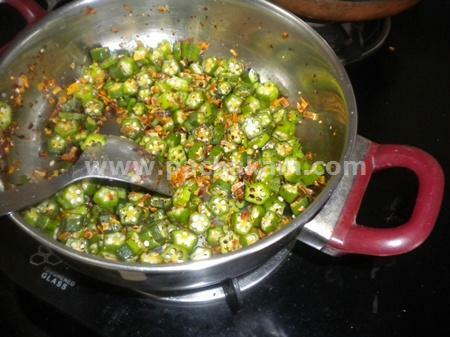 For preparing vendakka thoran, first heat oil in a pan. 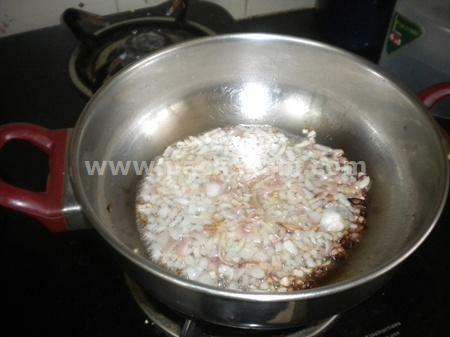 2)Add the chopped onion in the hot oil and fry it well. 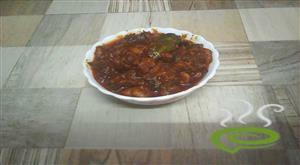 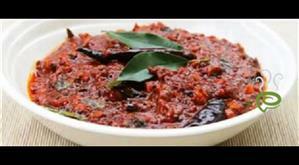 When the colour of the onion becomes golden, put the chopped vendakka along with red chilly powder and salt. 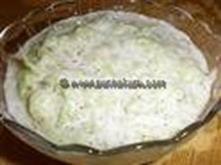 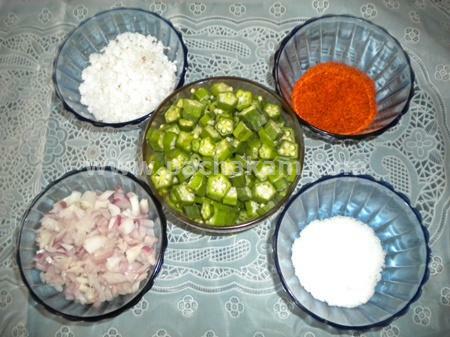 Mix it well and allow to cook(please do not use water for this preparation). 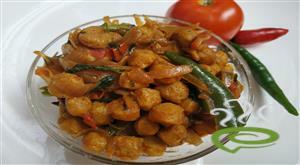 If necessary cover the fry pan with a plate and leave it to cook in the steam. 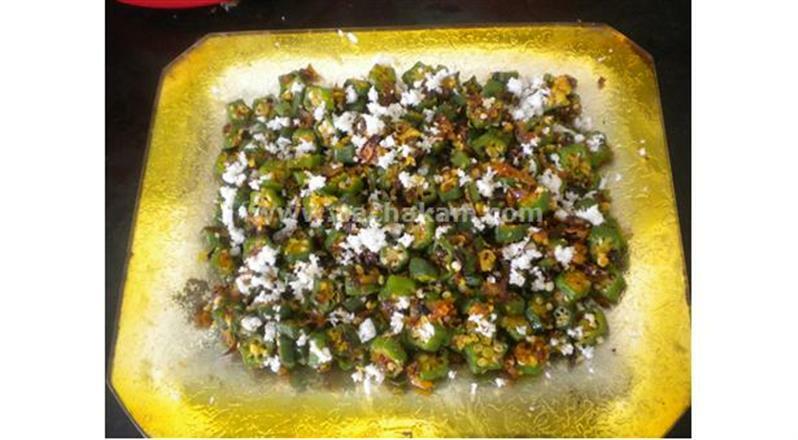 5)After the vendakka is cooked well, add the grated coconut and remove from stove. 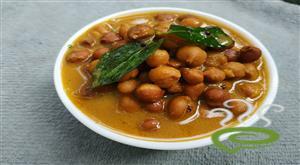 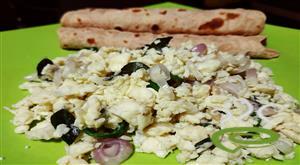 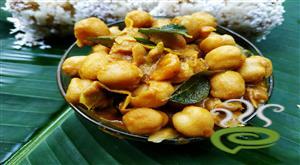 Vendakka Thoran can be served as a side dish with chappati, rice, etc.